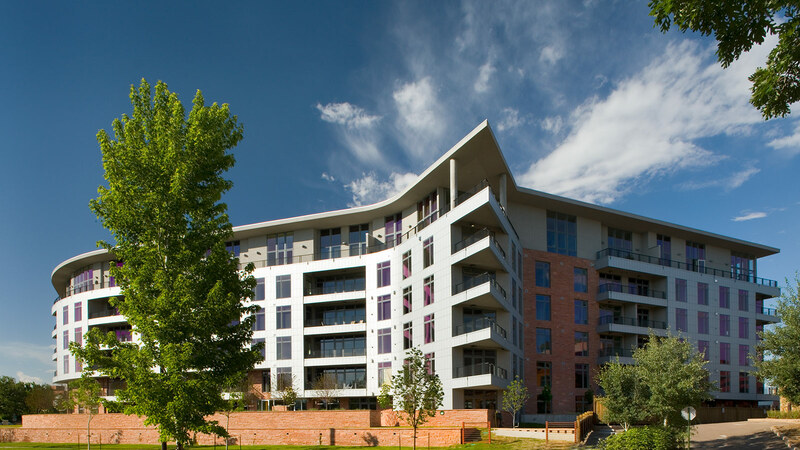 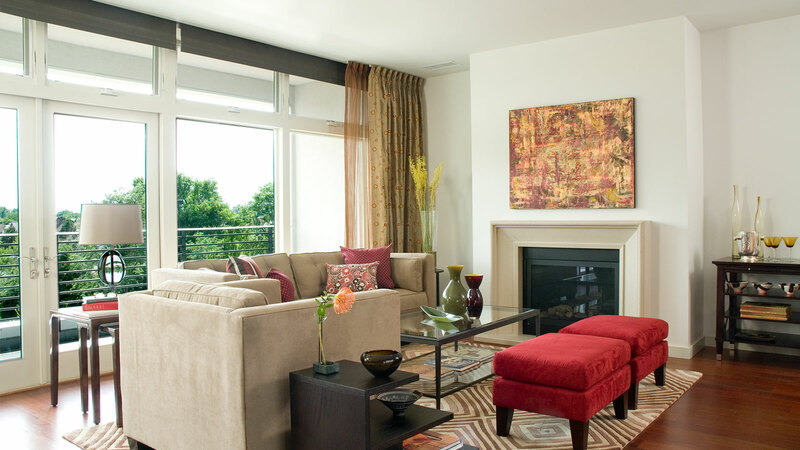 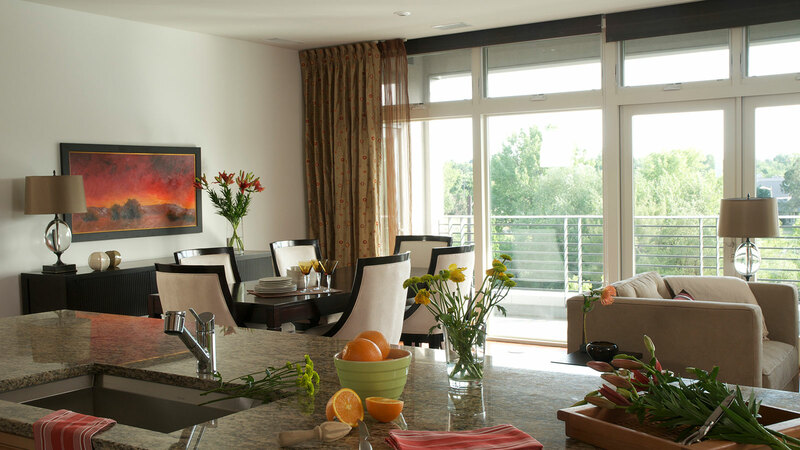 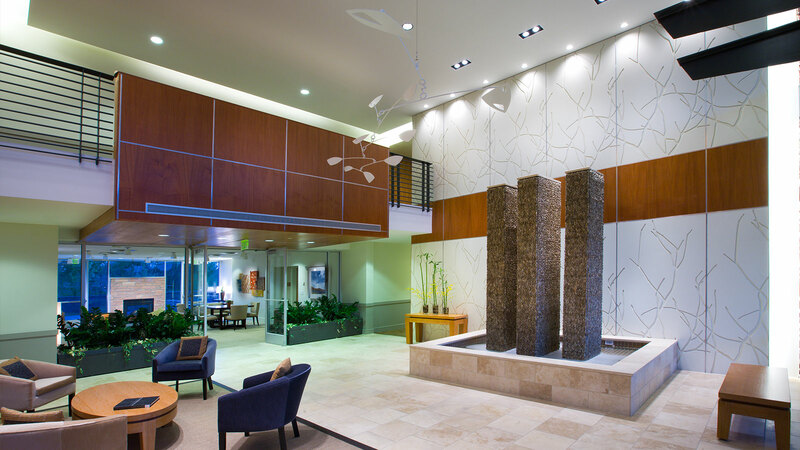 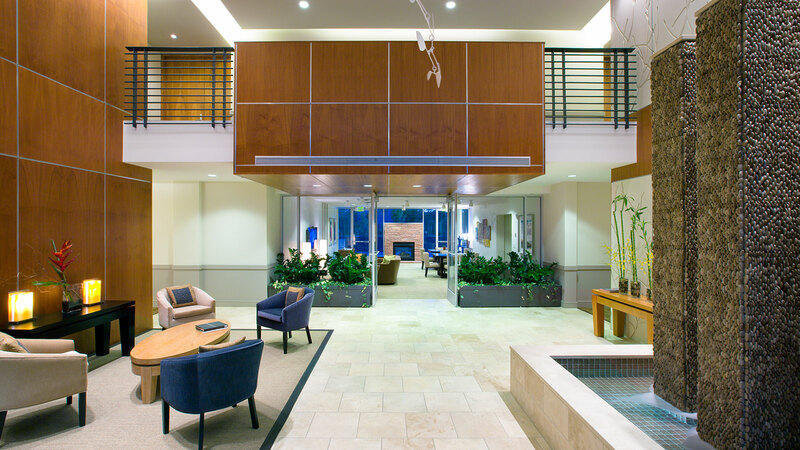 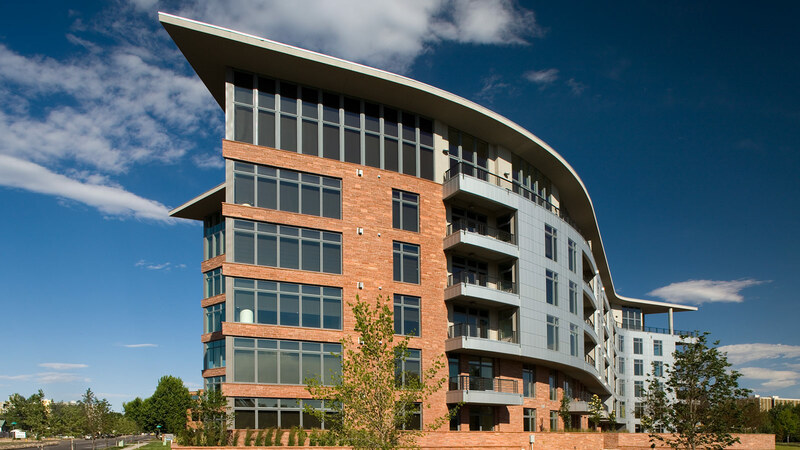 Denver’s premier residential architects at Davis Partnership Architects brought an upscale, contemporary image to the Cherry Creek market with this six-story luxury condominium project. 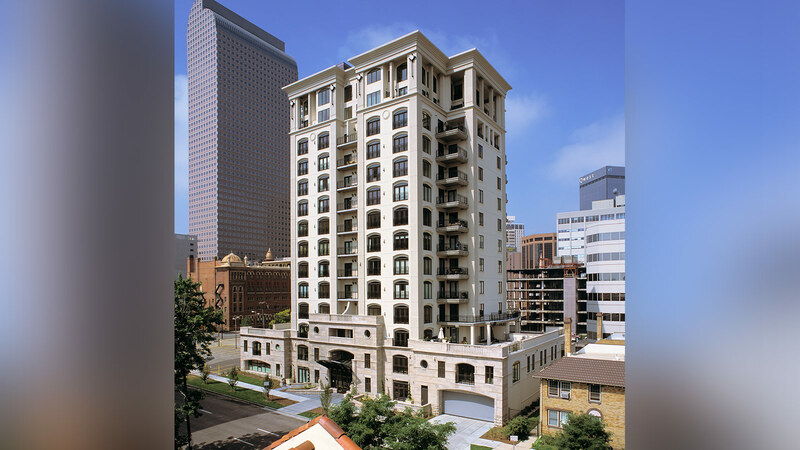 Detailing, basic proportions, and development of strong forms at the top of the building were keys to a successful overall composition, with emphasis on natural exterior materials such as stone and zinc metal panels. 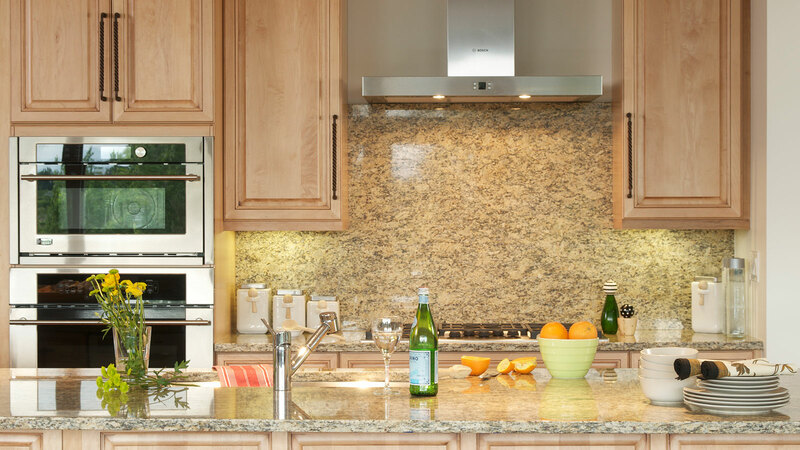 Marble, granite, stone, and fine hardwoods form the foundational interior palette. 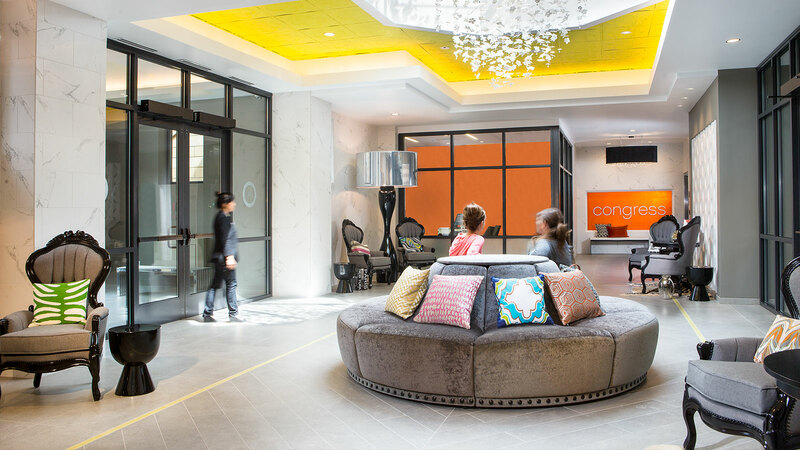 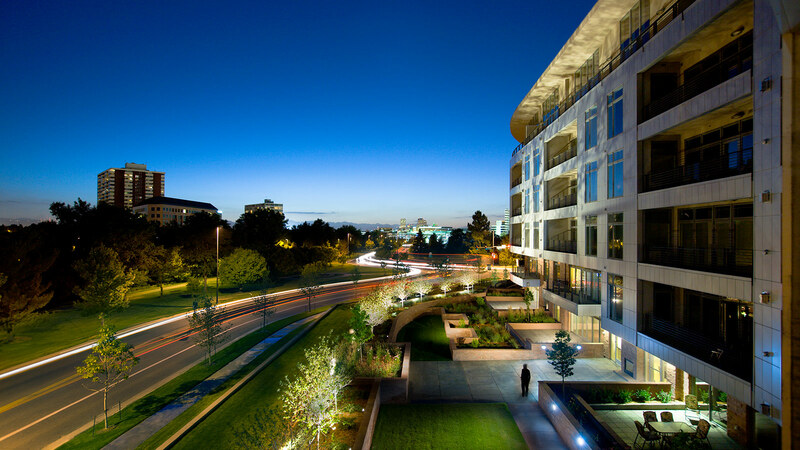 The complex consists of sixty-nine residential units, guest suites, ground-level amenities, and a 140-space underground parking structure. 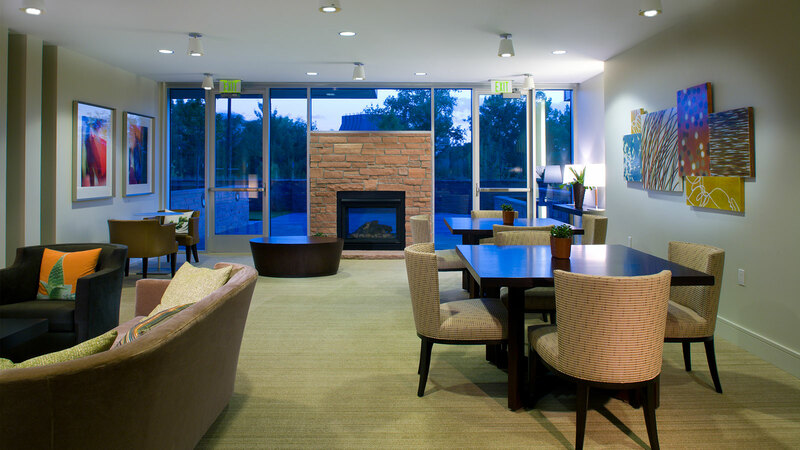 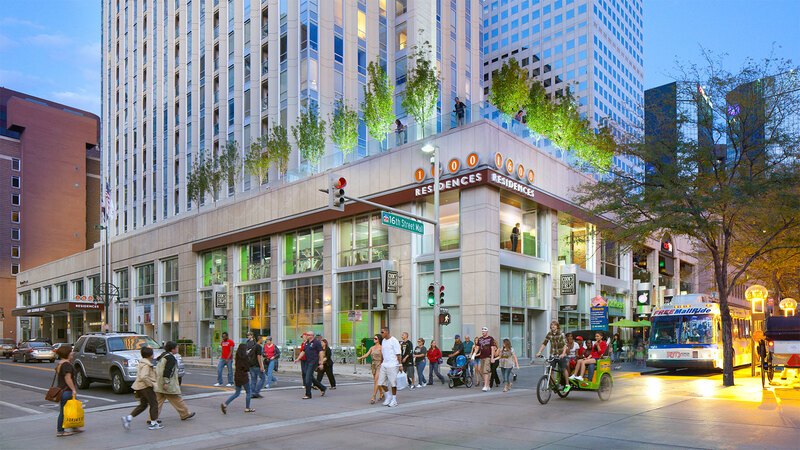 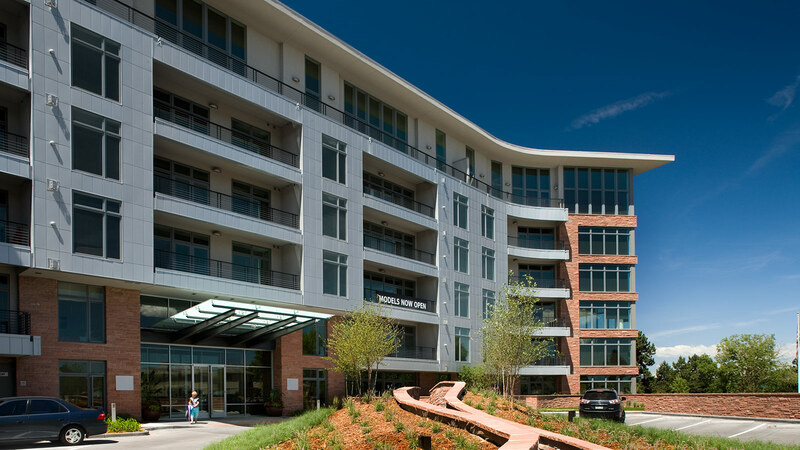 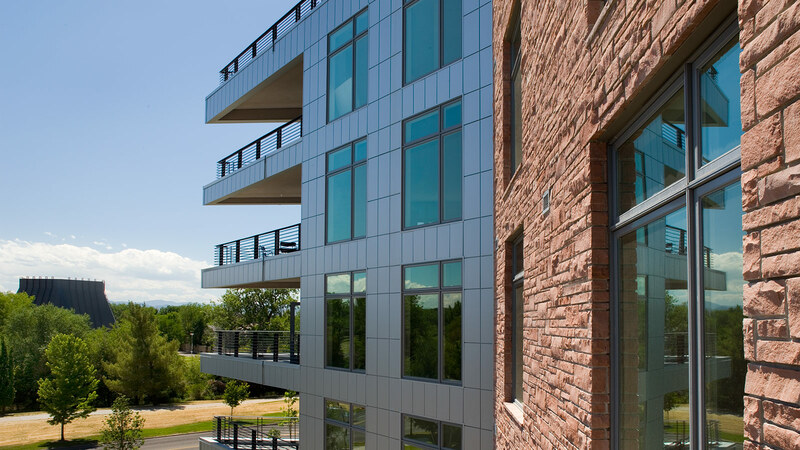 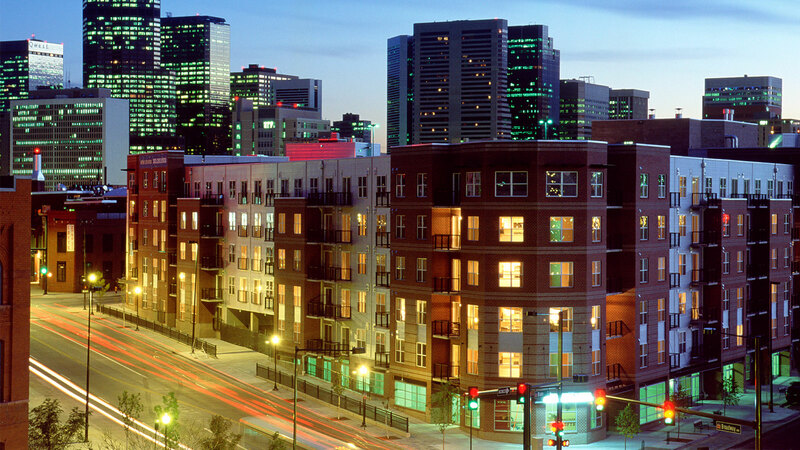 The building sits on an extremely desirable site along Cherry Creek itself, with views of downtown Denver to the northwest and Pikes Peak to the south. 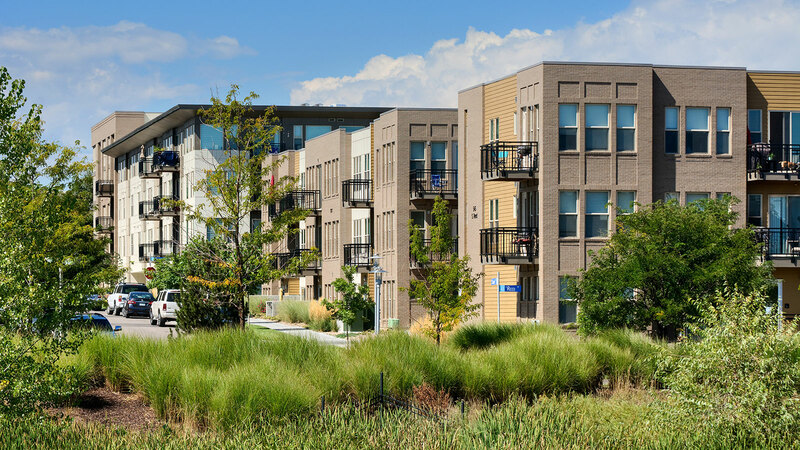 Zoning, planning, and neighborhood design requirements placed a number of constraints on the project, including bulk planes, setbacks, build-to lines, and height restrictions based on view plan ordinances. 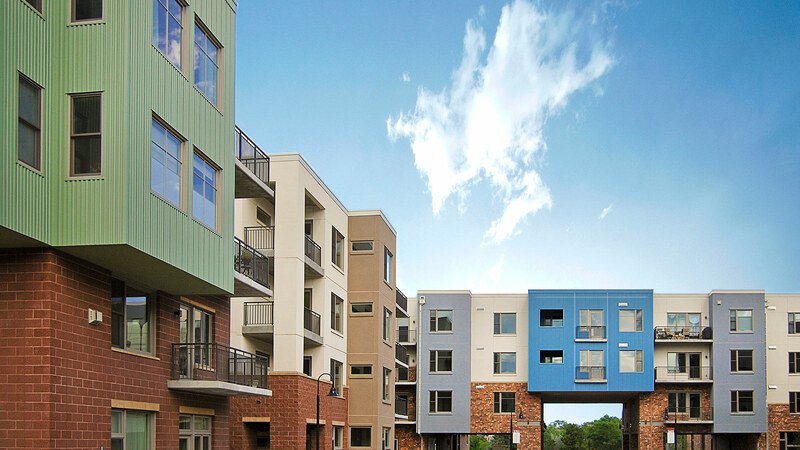 The final design complies with all those requirements and still meets the developer’s stipulations for aesthetics, marketability, cost, and sustainability.